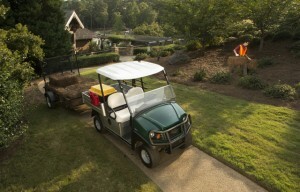 Club Car is enhancing its ongoing Bank on Carryall Sales Event with a limited time Pick 2 Sales Event. 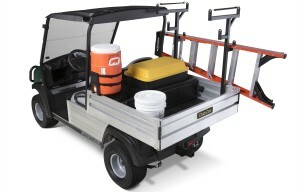 Both will end June 30, 2016…. 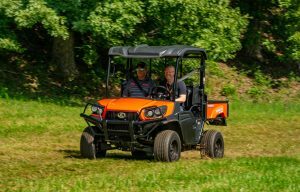 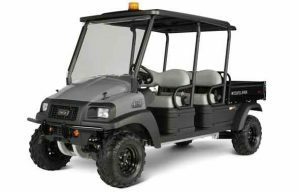 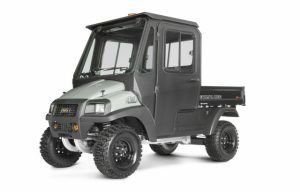 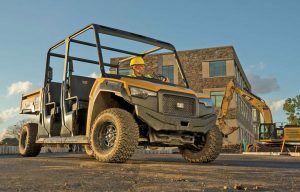 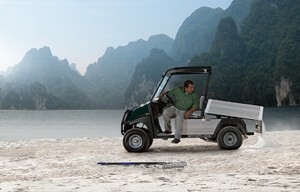 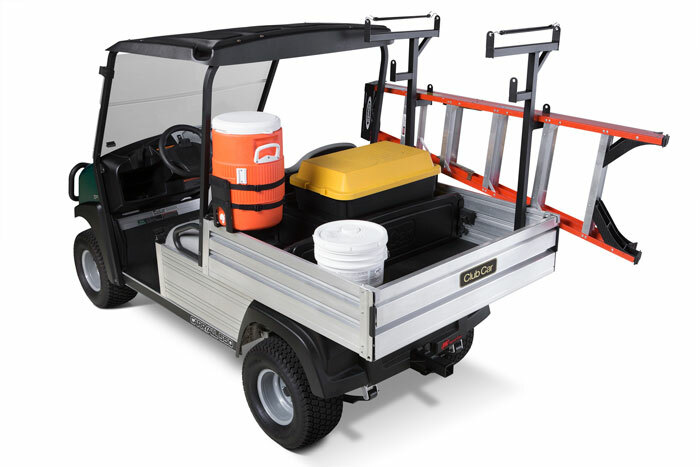 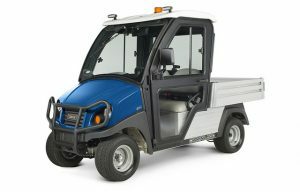 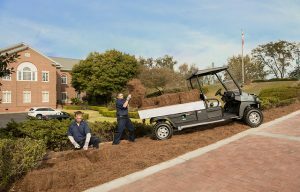 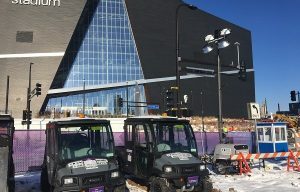 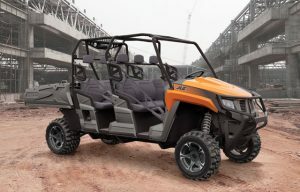 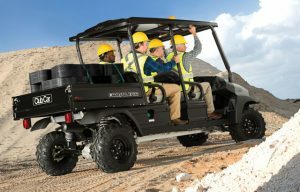 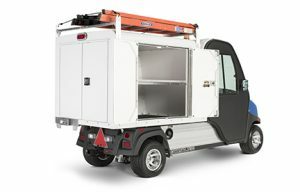 Utility vehicles, by definition, are often used in wet, hilly and rough terrain. 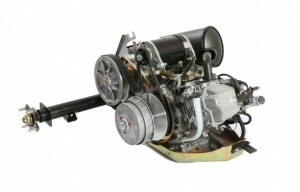 But this can cause problems with traction for many two-wheel drive models….